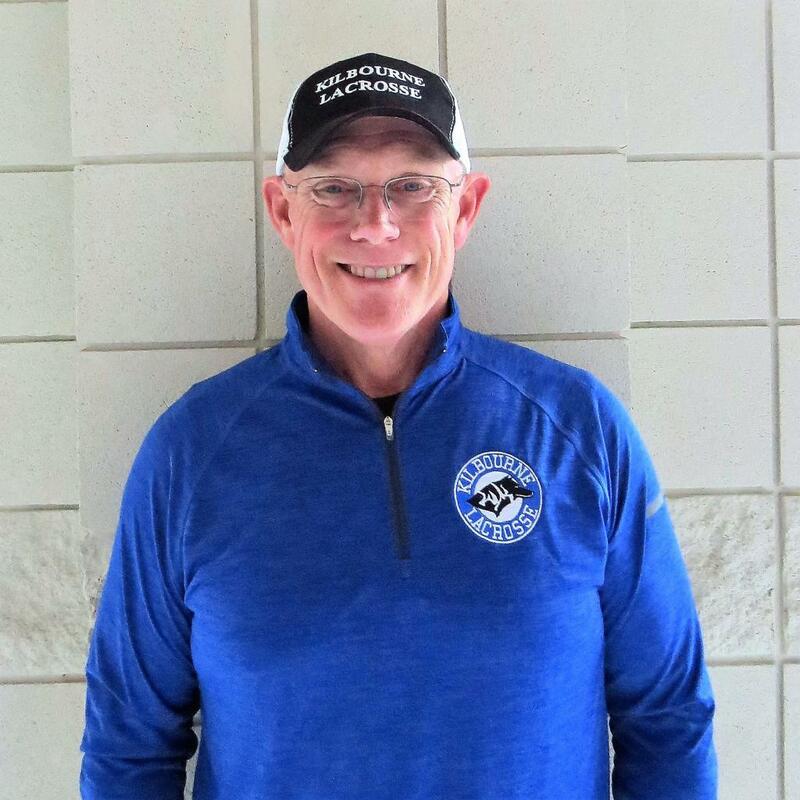 I am proud to announce that Mike Riffee has agreed to lead the Worthington Kilbourne Lacrosse program as the Interim Head Varsity Lacrosse Coach. Mike will serve in this capacity for the 2019 season and then we will open it up for a more permanent solution. I am excited to have Coach Riffee in this role as he has been a staple in the program for many years. 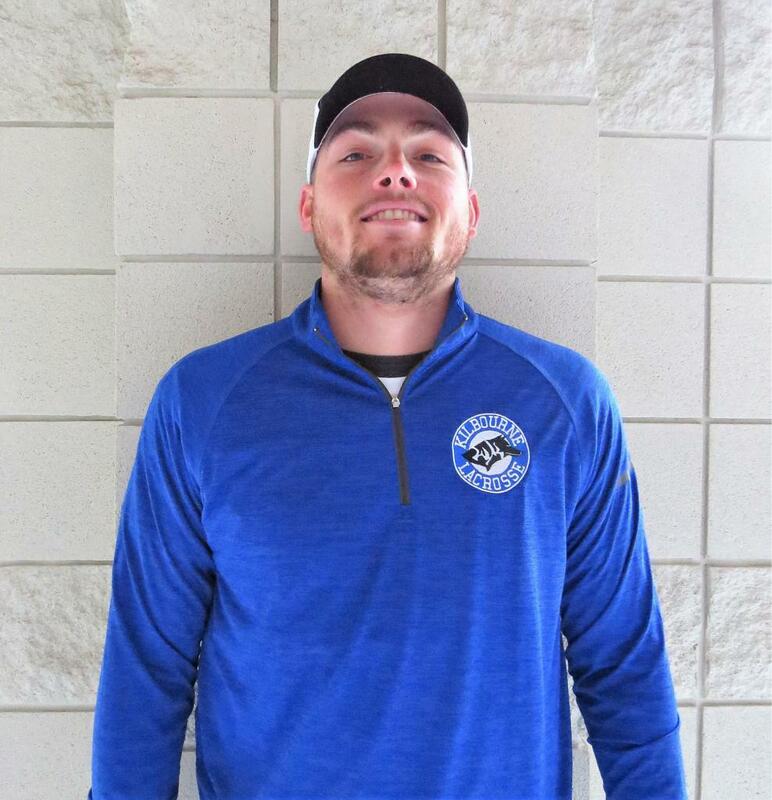 Prior to joining the ranks on the Worthington Kilbourne lacrosse staff, Mike Riffee was the head coach at Perry Middle School for 3 years. Coach Riffee moved up to the Worthington Kilbourne lacrosse program in 2006 when he served as a JV coach. From 2007-2008, he was the head varsity coach. As the co-head coach in 2009, the Wolves won their first state championship. His team’s record as Kilbourne's head coach was 55-13 (81%). Since his “retirement” as head coach, Riffee has worked as the program’s Director of Operations as well as various other coaching responsibilities. From 2007-2018, the Kilbourne coaching staff has developed 12 All-Americans, 3 Academic All-Americans, 21 First Team All-Ohio players and 5 Ohio position players of the year. Kilbourne has had great team success in the past 11 years and has won 2 regional championships, 3 state runners-up titles and won 2 state championships. In 2013 after 30 years in Columbus City Schools and Worthington Schools, Riffee retired from teaching special education and physical education. Additionally, Coach Brian Miller will assume the role of Assistant Head Coach and work closely with Coach Riffee this year to provide additional continuity for the program. Coach Miller is a 2012 graduate of Worthington Kilbourne HS, where he earned All-Region honors as a midfielder for the Wolves. Coach Miller went on to play four seasons of lacrosse at Denison University and was elected a captain in his senior season. The 2019 season will be Coach Miller's third within the program as midfield coach and Transition Coordinator. Thank you for your patience and support during this transition time. I am confident the Wolves Lacrosse Program will have another successful season in 2019.